LONGTIME ATAKÖY RESIDENTS ALL KNOW... ATAKÖY IS THE SYMBOL OF A PRIVILEGED LIFE. A new living space is born in this peaceful neighborhood that symbolizes modern city life. 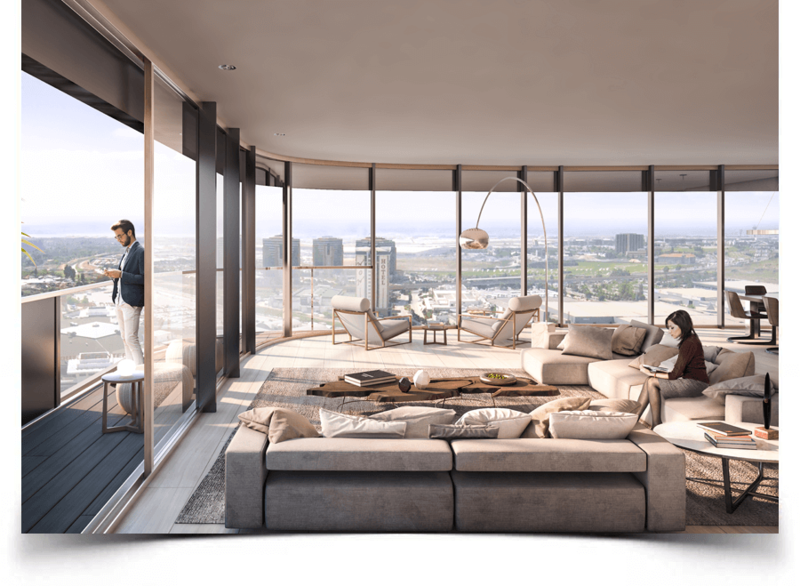 All of Ataköy’s charms come together with meticulous designs and luxurious living spaces.This Ataköy’sProject focuses on Ataköy to keep up with current trends and meet the future needs of city life: it offers a modern layout where life, work, shopping and socializing can all coexist. The winning project in a tender that featured 5 international firms, This Project represents worldwide standards in architecture. Its residential, commercial, office and hotel units create a complete living space. 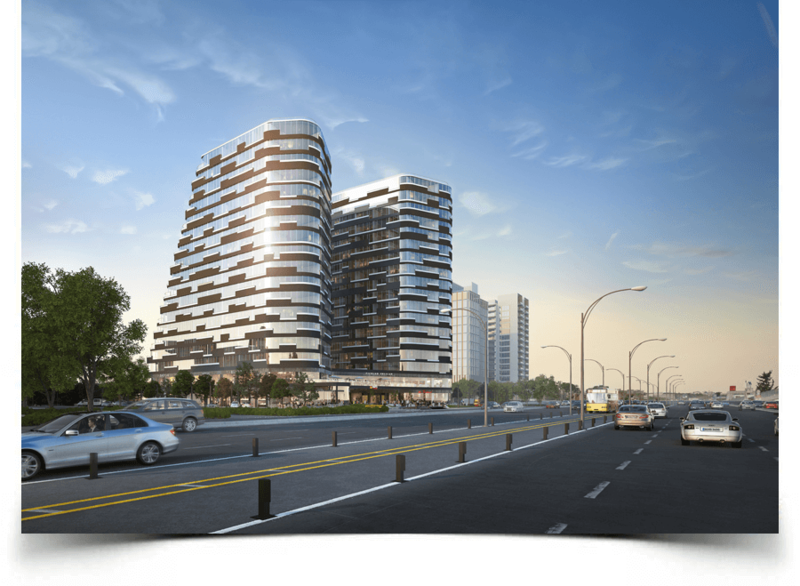 With This Project, it’s now your turn to be an Ataköy resident. ATAKÖY IS THE DISTRICT FOR THOSE WHO VALUE THEIR QUALITY OF LIFE. This is precisely why This Project was designed to create pleasant interludes in the hectic pace of city life. For those who want to devote time to themselves, enjoy nature and increase their quality of life… A candidate for LEED Gold certification, This Project’s superior approach to architecture, captivating landscaping and green spaces embody international standards. 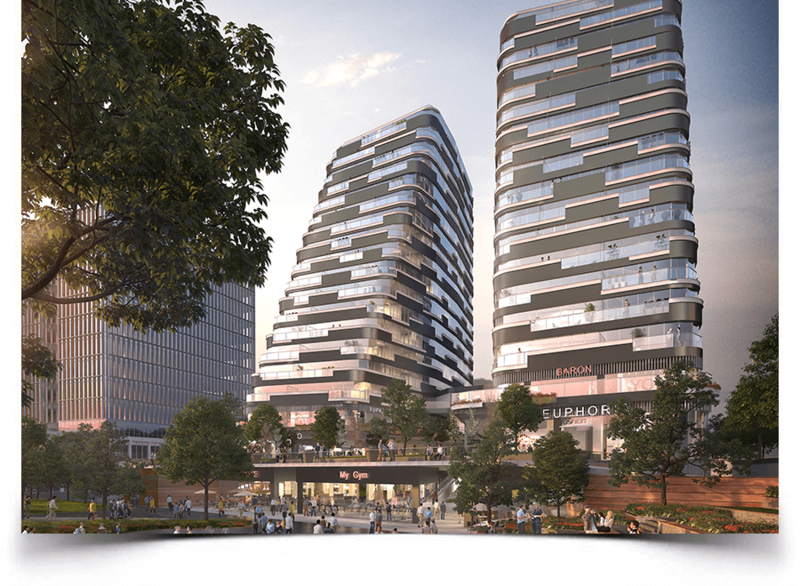 The heart of the This project, the central courtyard is open to the public, which not only enriches social life but also makes this spot a new and chic attraction in the district with its shops, restaurants and cafes. In addition to providing opportunities for lively experiences outdoors, This Project also offers many indoor options in areas devoted to athletics, treatments and renewal. With This Project, it’s now your turn to attain the life you deserve.